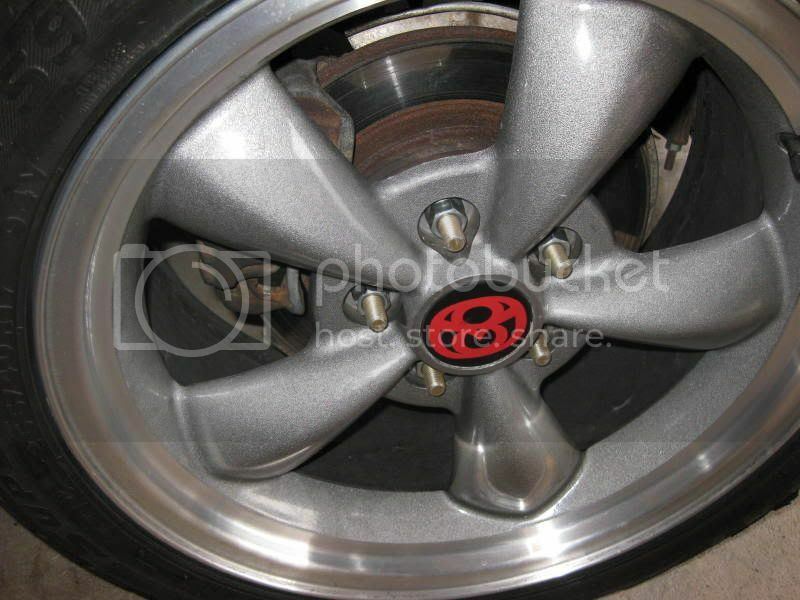 I have the rear hubs off the car and plan to do this as well. 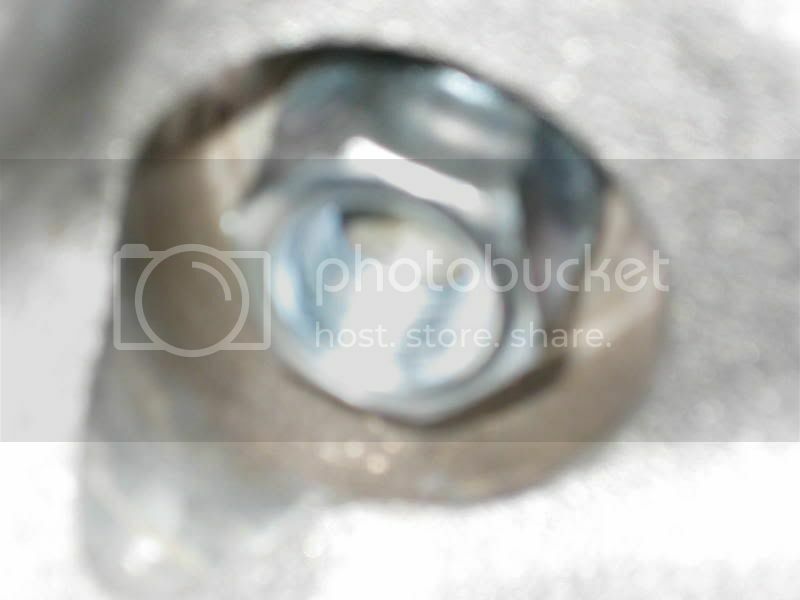 For about $50 per side for studs and bearings it is good peace of mind and not leave ya stranded. 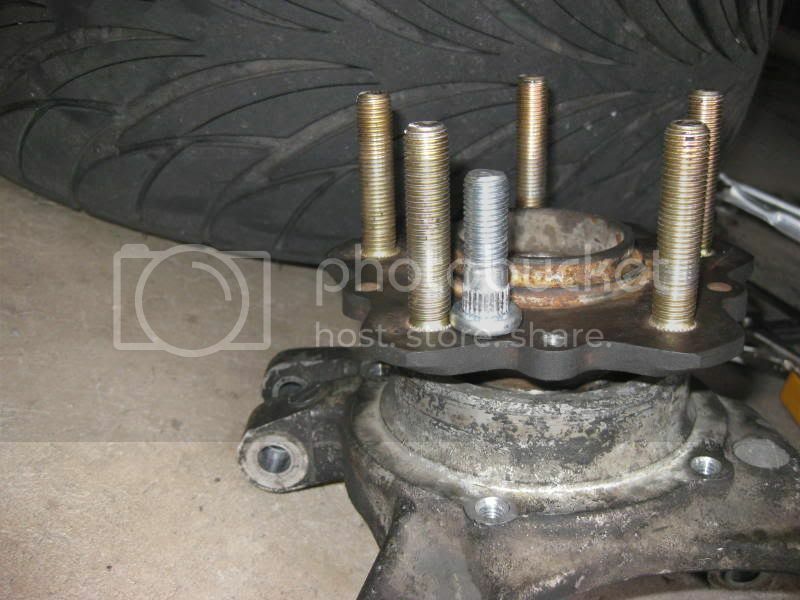 I haven't really heard of anyone shearing off stock wheel studs.... but it would certainly mess up your body on the car if it did. I have aftermarket "Bullet" wheels & I am losing a few turns on the studs from stock, so I've been a little concerned about it. Long tube 1 5/8" headers,electric cutouts,Magnaflow Hughes 3000 stall L/U conv. line lock,MT 255/16 Drag radials,Spherical rear LCA bushings,MMR camber adjusters 1.615 60`,11.84@115.54 MPH. I used the longer ones on all four corners. I don't know if I did something wrong but I bought some ARP # 100-7708 2.5" long studs but they are too long for my 89 Turbo II running 5Zigen FN01R . Way too long for my need unless I did something wrong. I've decided to cut 1/2" and they look way better. I haven't took the front wheels off the car yet but looks like the 100-7713 3.5" studs will be way too long. Why FC people run studs soo long ? That's how they normally look (the extended studs). Ok cool so no need for me to be that long , glad I cut them. i did replace my wheel bearing while i was there and i had a press to use at the time. mostly to meet sanctioning body rules for safety with wheels that have really thick hubs. 88 RX7 'SE'- LS1/4L60E, yank SS3600, T2 diff, S5 NA 5 lug swap, KYB struts, etc.... best 1/4: 11.575 @ 117, 1.59 60'. Just updating this thread for people using the "search" fonction. I have ordered the 100-7708 for the front and they work perfectly ( for me at least ) . Since day 1 of owning the car the front lug nuts were down on the studs about 5 threads and it was bugging me so this week end I had to put new brakes , it was the perfect time for studs replacements , glad I didn't buy the 3.5" ARP # 100-7713 ( way too long for my need ) . So the 2.5" studs leave enough stick out for IHRA and NHRA rules?